Asus sets the bar high with this versatile performer. 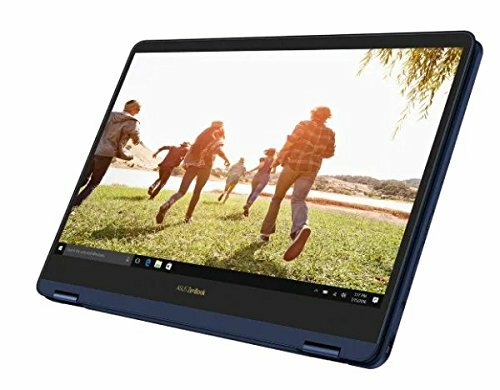 Read our Asus Zenbook Flip S UX370UA Review. 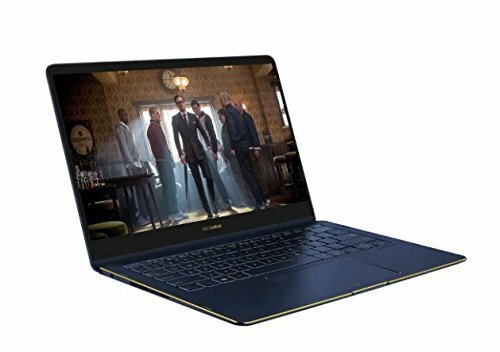 The ZenBook Flip S UX370 is a 2-in-1 with a good deal of performance, while keeping the base running speed low until it’s needed. 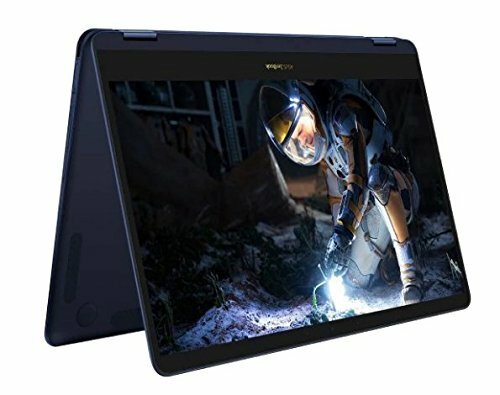 Beyond the hardware, the externals are pretty much the same — which is no bad thing, since the ZenBook Flip S is a joy to use. This latest ZenBook Flip S isn’t for the light of pocket. You’re looking for the model available in Australia: i5-8250U processor, 8GB RAM and 2S6GB SSD. For this review, we tested a higher-specced version with an i7-8550U, 16GB RAM and 512GB SSD. The UX370UA may be a tad more expensive than the cheapest 2-in-1s with these specs, but in our estimation it’s also great value for money: sturdy, well designed with quality components, it also performs very well. 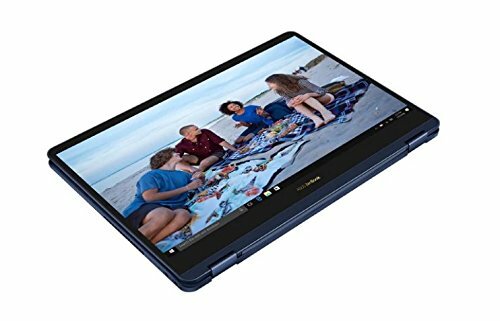 The standout feature, thoughts its hinge, which brilliantly turns it from a standard Windows 10 laptop into a tablet, with various stages of usefulness in between. The metallic finish picks up fingerprints alarmingly easily, mind you — if you’re even vaguely fastidious about keeping it box-fresh, you’ll have your work cut out. And you will want to touch it. A lot. It’s beautiful to hold in any orientation, but particularly as a tablet, where you can cradle it easily in one hand while tapping away with the other. At 1.1kg it’s certainly light enough, and the inclusion of a slip case means you can pop its svelte 13.3-inch form into any bag easily. Even the power brick is small enough to take along with you without much hassle. 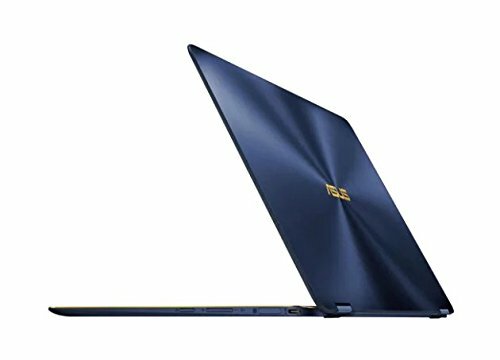 ASUS claims that the ZenBook Flip S is the world’s thinnest convertible, and at 10.9mm it certainly feels it. There’s a slight downside in the fact that there isn’t much room for ports, with only a pair of USB 3.1 Type-C slots present. There’s also a volume rocker on the side, next to the power button, along with a fingerprint sensor – it’s tiny, but is easy to find and works well. We feared that the Flip S UX370’s sleek design would make for an unpleasant keyboard experience, but this isn’t the case. More surprisingly the touchpad is perfectly usable, with the added advantage of a touchscreen, too. 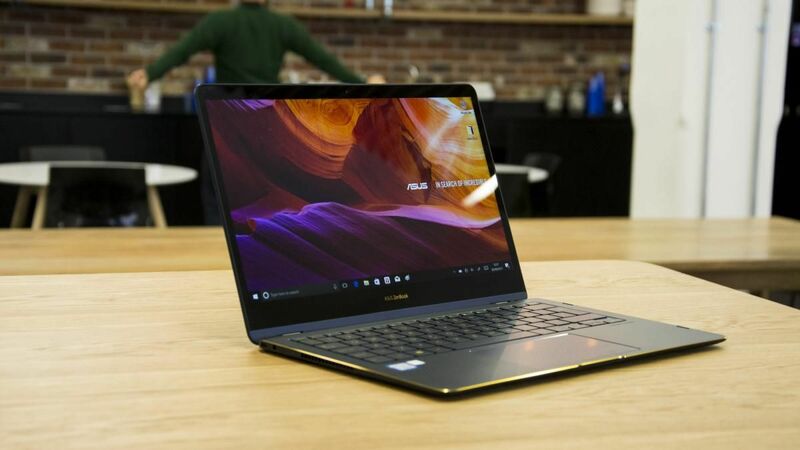 Updating the ZenBook Flip S to use Intel’s latest 8th-gen CPU is a welcome move, since it sees this svelte machine trade blows with the best new 2-in-1s. Where the Flip SUX370 doesn’t stun us is with its battery life. While it’s not awful, it doesn’t quite live up to its potential. You could happily carry this around all day, but you’ll need to reach for a power socket at least once during that time. In our exacting PCMark 8 benchmark test it lasted just over 3 hours, although it lasted 6 in our HD movie test. Speaking of which, the screen is a particularly vibrant panel, with punchy colours and great viewing angles. The sound is good as well, with the Harman Kardon-certified speakers producing an above-average audio experience. 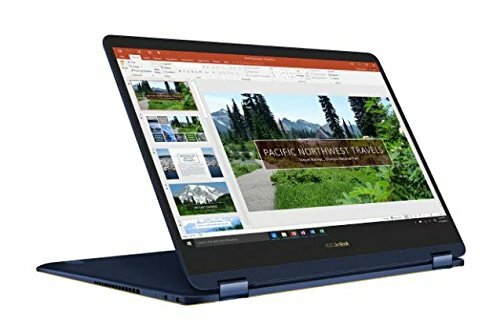 While not perfect, the ASUS ZenBook Flip S UX370 hits its core competency so brilliantly its few imperfections are unimportant.